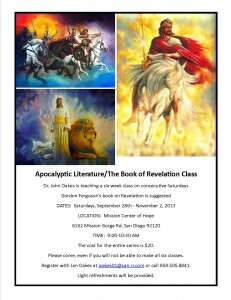 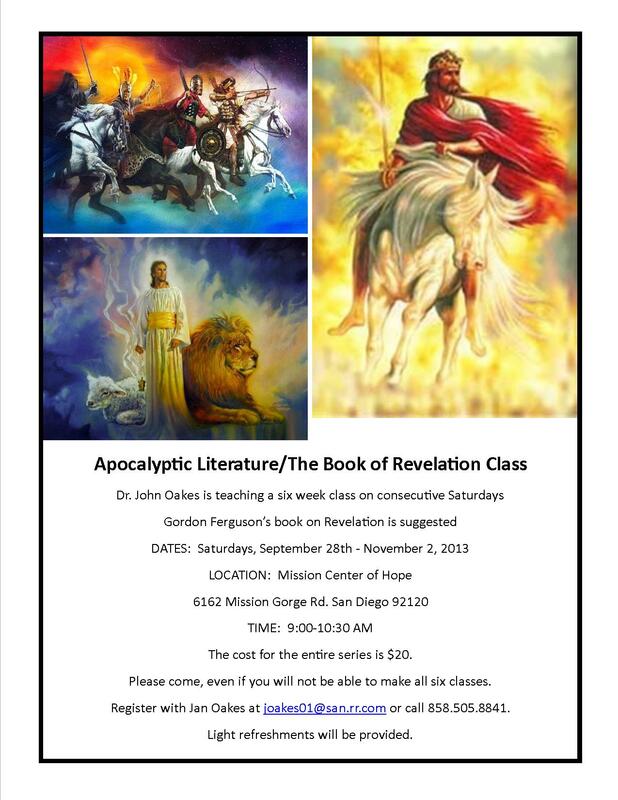 Dr. John Oakes taught a class on apocalyptic literature, including the Book of Revelation on six consecutive Saturdays beginning September 28 at the Mission Center of Hope in San Diego. 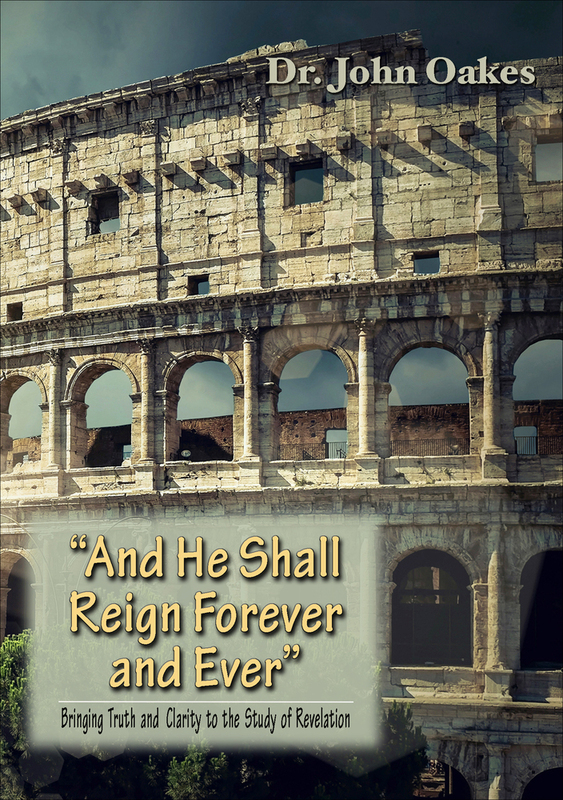 Revelation notes Revelation Power Point The audio of this lesson is now available in the web site store. 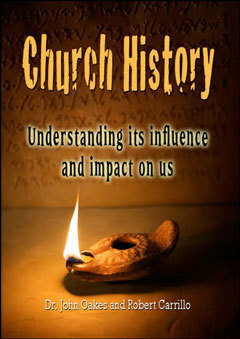 Go to the front page and click on EFC Store in the upper right hand corner of the page. 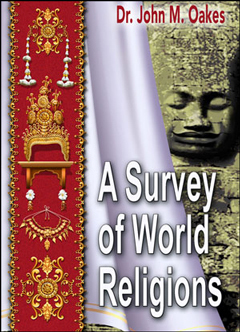 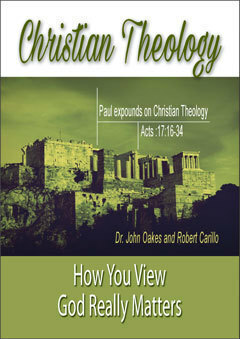 It will also be made available in MP3 format at www.ipibooks.com.